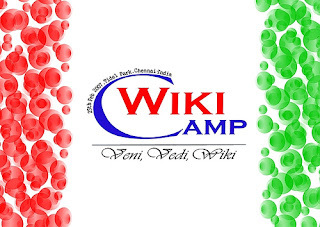 WikiCamp is coming up in chennai on 25th February 2007, Sunday (Yes, coming sunday). Jimmy Wales founder of Wikipedia and president of Wikimedia foundation, is attending the unconference. Visit www.wikicamp.in for more information. Will update the blog from the unconference directly.